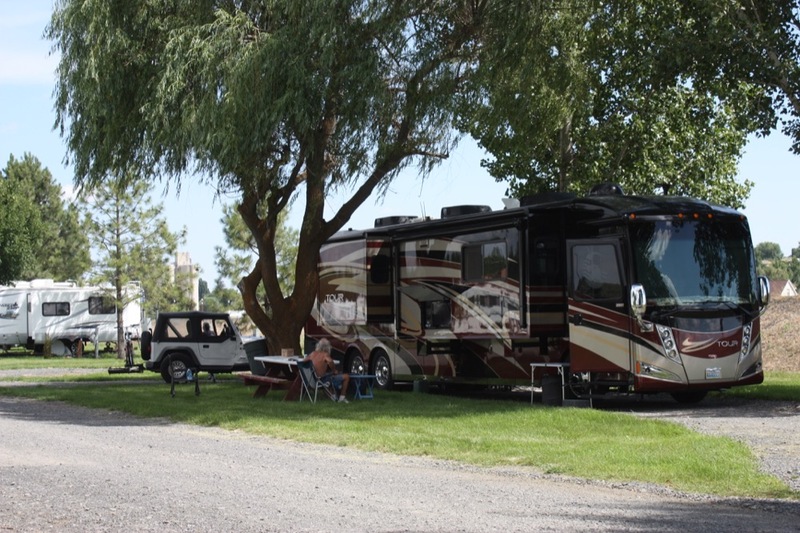 Country Lane Campground & RV Park is a fantastic family-run park located in the town of Wilbur, Washington. Great for a night or a week long getaway, Country Lane is a peaceful campground perfect for families, couples, and groups. Pets are welcome, and there are a number of great activities and must-see destinations nearby! Campers at Country Lane have their choice of full hookup RV sites offering 30/50 amp service, dry RV sites, or tent sites. Back-in and pull-thru RV sites are available for your convenience. All guests have access to the Dining Hall/Club House, a computer room, fire pits, picnic tables, firewood, laundry facilities, propane refills, clean restrooms and showers, and free WiFi. Don’t feel like cooking or hungry after a long day of exploring? The campground offers RV Room Service! 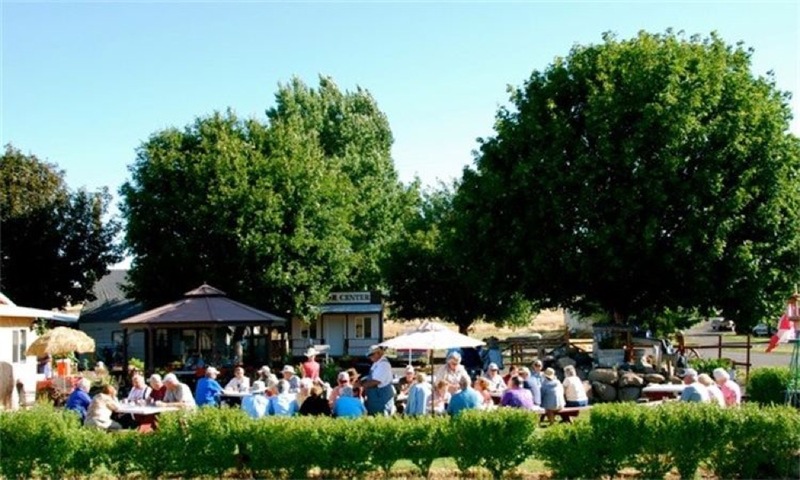 The Country Lane Cook Shack, located on the property, offers delicious meals from 7am-7pm. Eat in the dining room or relax in your tent or RV while you enjoy a great breakfast, lunch, or dinner (and pizza!). The campground is within walking distance of the popular Big Bend Golf & Country Club (10% discount when you stay at Country Lane Campground!). The town is golf cart friendly, so feel free to bring yours along to get around. If you’re more of the Frisbee Golf type, there is a great Frisbee Golf Course right next door as well as an off-road vehicle park. This area is well-known for its amazing fishing, so don’t forget your pole! Nearby, the all new laser light show at the Grand Coulee Dam is a must see! Other popular activities in the area include hunting, horseback riding, ferry rides, and exploring Lake Roosevelt and Banks Lake recreation areas. Ready to getaway and enjoy a relaxing weekend of camping? 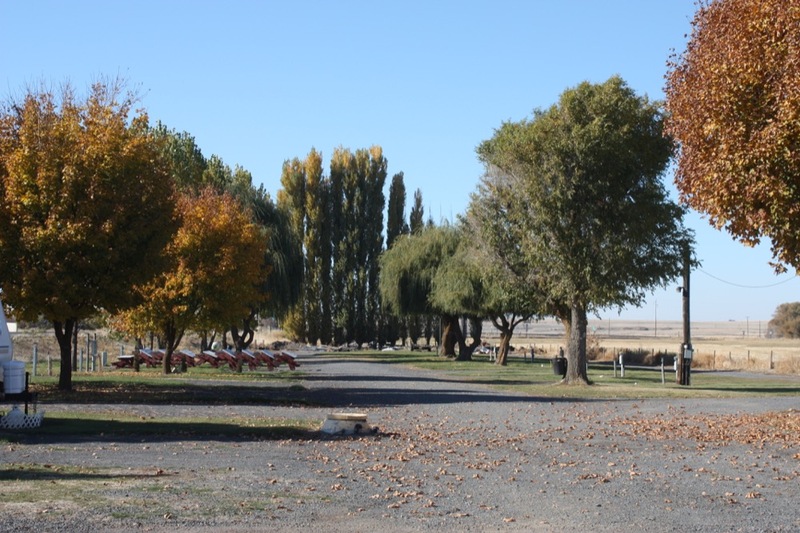 Country Lane Campground & RV Park could be your Washington campground! Great park amenities, fun nearby attractions, and great food await! Book your stay today on Camp Native.